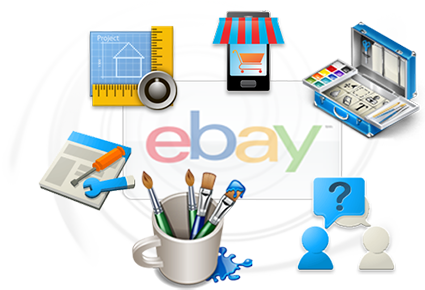 Use this eBay HTML Generator to easily generate HTML for your free eBay templates and custom auction listings. This template generator is fully customizable, simple select through the different template sections and change the text and style to create your eBay listing. Selecting and unselecting the check boxes will add and remove elements of your template design. Use the CSS Style Generator to easily change and edit the style of each part of your custom eBay template. When you are satisfied with your generated eBay listing, select and copy template HTML from below and paste it into your eBay sellers page. At anytime you may choose to "Open Template HTML in Sellercore Editor" to finish designing or save your generated eBay template. Click here to view the auction template generator how to walkthrough videos. Looking for a more custom template design approach?